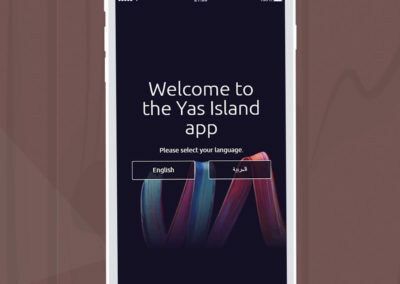 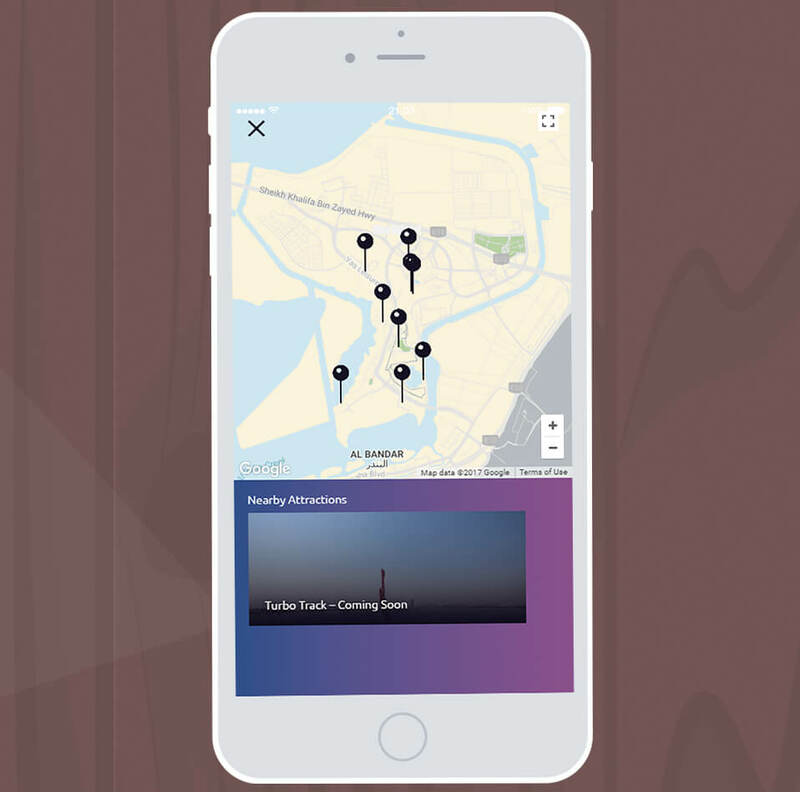 The Yas Island mobile app curates a feed of attractions and offers on the Yas Island in Abu Dhabi. 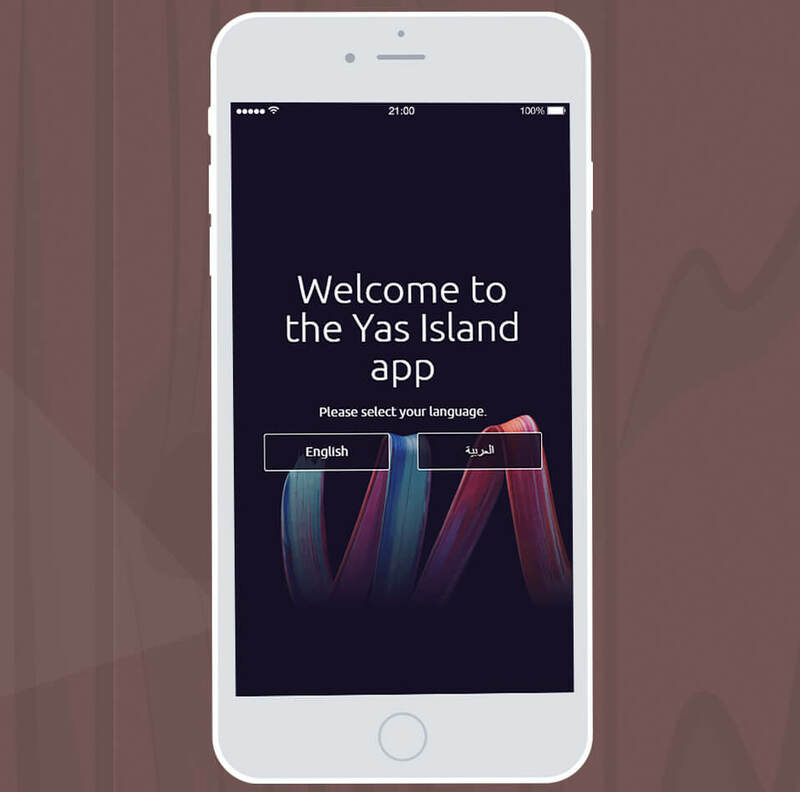 We were tasked to build a hybrid app for iOS and Android phones. 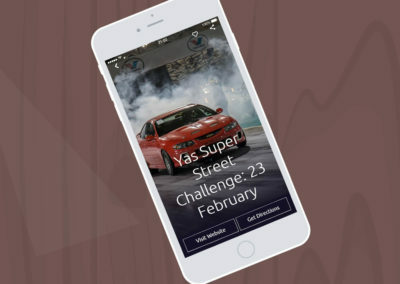 The app has been created to be functionally identical across both platforms.